The Takeya Originals Vacuum-Insulated Stainless-Steel Water Bottle is an impressive water bottle. Takeya believes that it makes the best insulated water bottles on the planet. This is a bold claim, but we’re not going to knock it! Takeya has a great product line with their core audience being fitness enthusiasts. Our full Takeya Originals review will help you decide if this is the right water bottle for your lifestyle. Takeya is headquartered in Huntington Beach, CA, but its inspiration comes from over 50 years of design innovation from Japan. This company specializes in fitness, particularly with helping people on-the-go get the hydration they need. Takeya is there to help keep you refreshed, and the Takeya Originals water bottle does just that. Our Takeya Originals review will go over the most important things you should know if you’re considering making this your water bottle of choice. The Takeya Originals water bottle has a nice, simple design. The bottle is BPA-free, and the bottle has a double powder protective coating making it condensation-free. This helps you get a better grip on your bottle. The spout lid also comes with a stainless steel pin, which makes it so you can conveniently clip this bottle to your bag. If you’re looking for a product line that has a ton of options in both size and color, Takeya is for you. 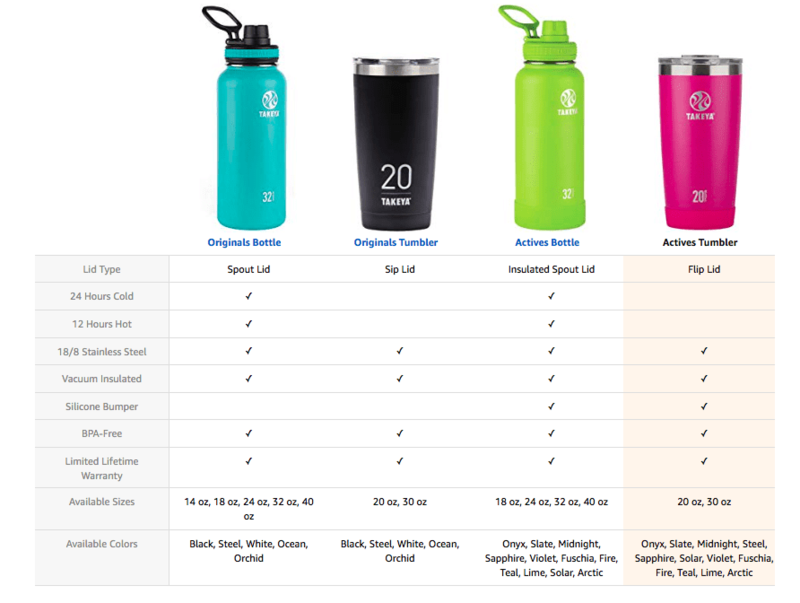 Amazon has a big selection of colors (5) and sizes (14 oz, 18 oz, 24 oz, 32 oz, 40 oz). We love the ocean color because it’s a reminder of all the plastic bottles that we won’t be contributing to the ocean. 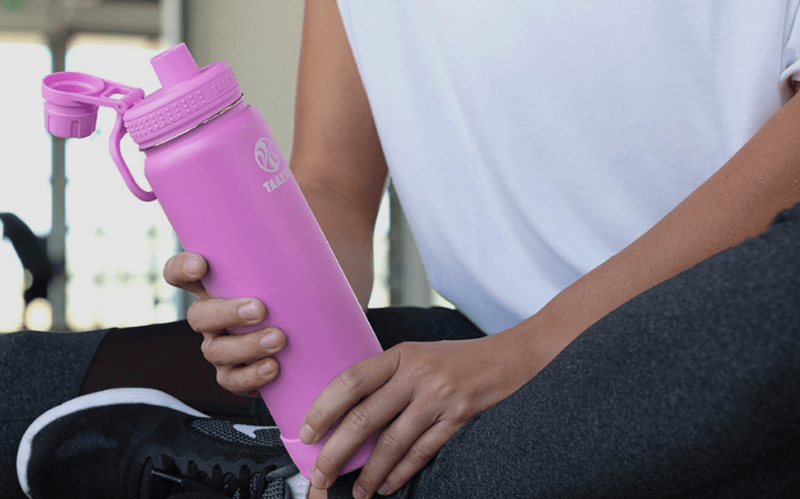 BPA free: With this water bottle, you don’t have to worry about the problems with BPA. This bottle is BPA-free. 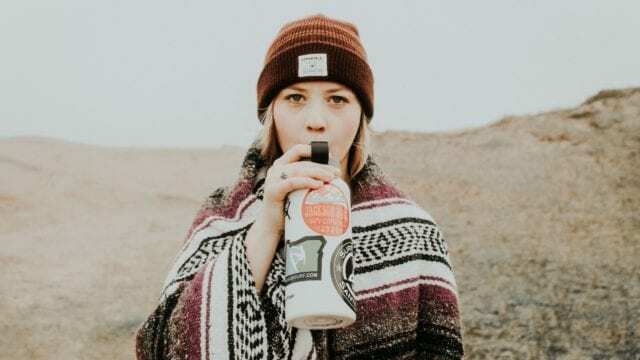 Good priced: This bottle has a great price point compared to many competitors, making the Takeya Original the perfect bottle for someone making their first insulated water bottle purchase. 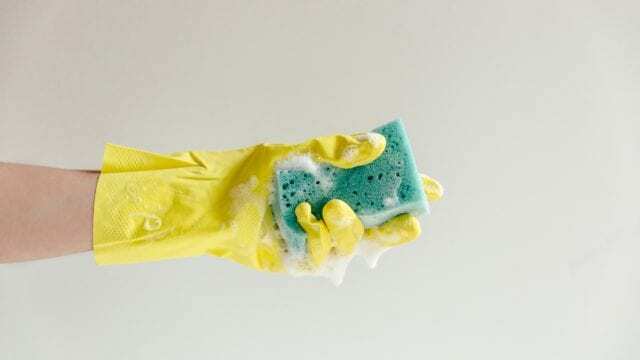 Leakproof lid: No one wants their water bottle to leak, but it can be especially inconvenient if your water bottle leaks all over your gym bag or equipment. You don’t have to worry about that with Takeya Originals. The leakproof lid will keep your water and your belongings safe. Variety of options: We love the versatility in terms of sizes and colors choices of the Takeya Originals product line. May not fit in cup holders: Some of the larger sizes cannot fit into your vehicle cup holder or bicycle rack but that’s what the smaller sizes are there for. No insulated lid: One of the cons of the Takeya Originals line is that their lid is not insulated. 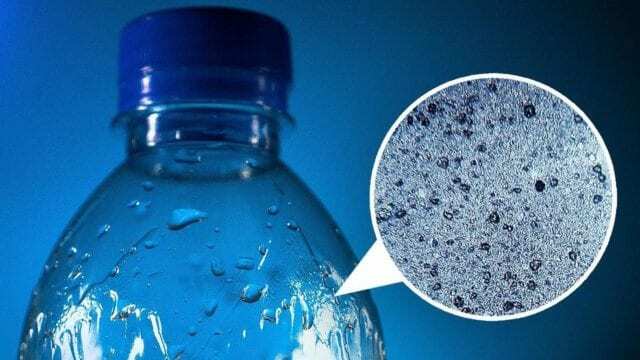 While this shouldn’t have too drastic of an impact on the bottle’s ability to retain temperatures, if this is an important feature to you, you can look into their Takeya Actives line. 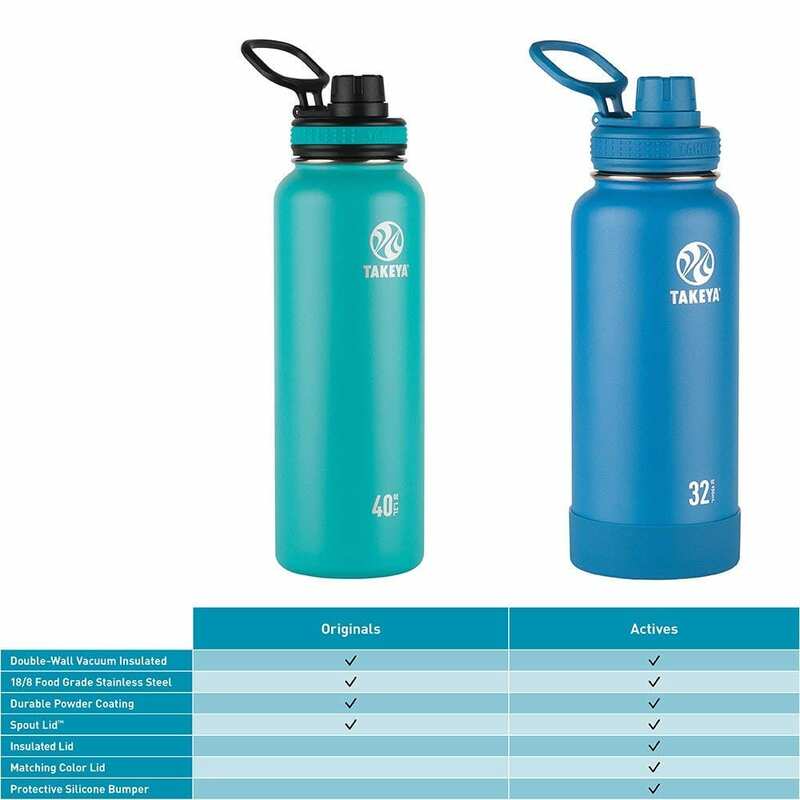 Takeya Originals have great features that set them apart from other water bottles. We’ll highlight our favorite features in this section of our Takeya Originals review. Most spout lids are not leakproof, so we were impressed when we saw that this one is. This lid also allows for one-handed drinking or pouring so you can continue Instagramming or weight lifting with your other hand. Also, the handle on the lid has a stainless-steel pin, which makes it much harder to damage. The bottle is double-walled and vacuum-sealed, so it will keep your cold drink cold for 24 hours and your hot drink warm for 12 hours. Also, the bottle has a double-powder coating which helps to defend against condensation while also improving grip. If you’ve ever taken a sip from a water bottle with a cap, the cap can sometimes slap you in the face. Takeya uses their Hinge-Lock technology to keep the cap out of your face while you drink. This is a nice feature. All Takeya bottles are BPA-free, food grade and made from recyclable materials. 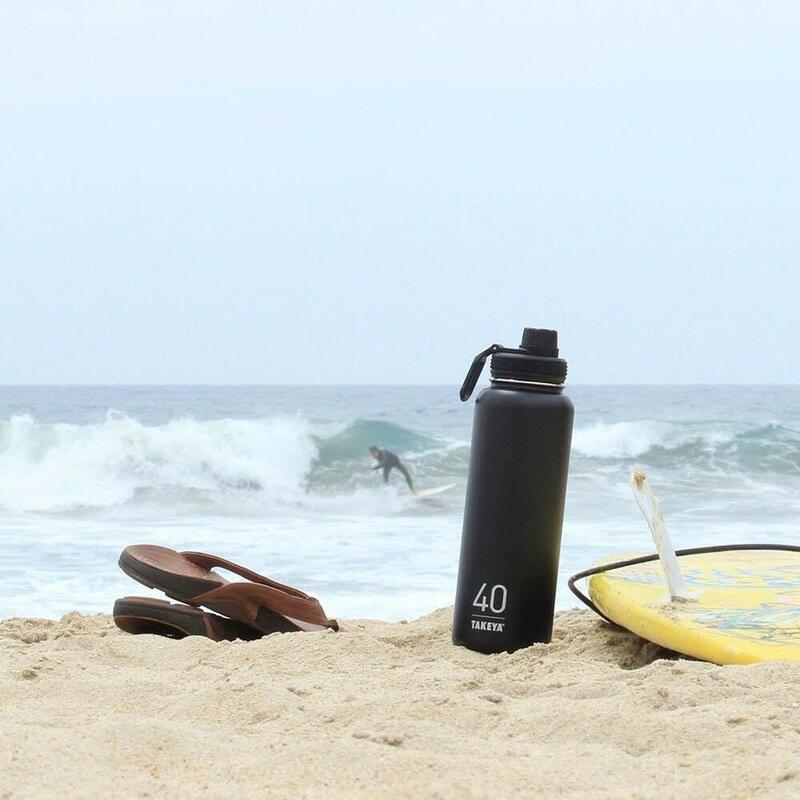 Not only will you be reducing your plastic footprint by using an insulated reusable water bottle, but you’re investing in a bottle that is environmentally-friendly. The Originals Tumblr has a sip lid but is only available in one size (20 ounces). 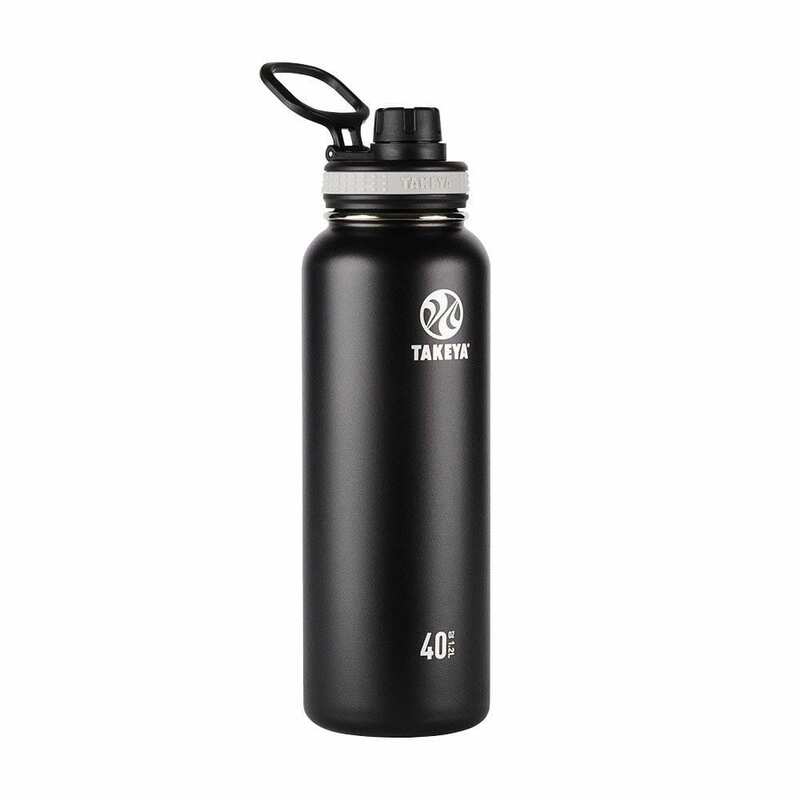 However, this size can fit into a vehicle cup holder, so this might be helpful for people who like their water and other drinks to be nearby. 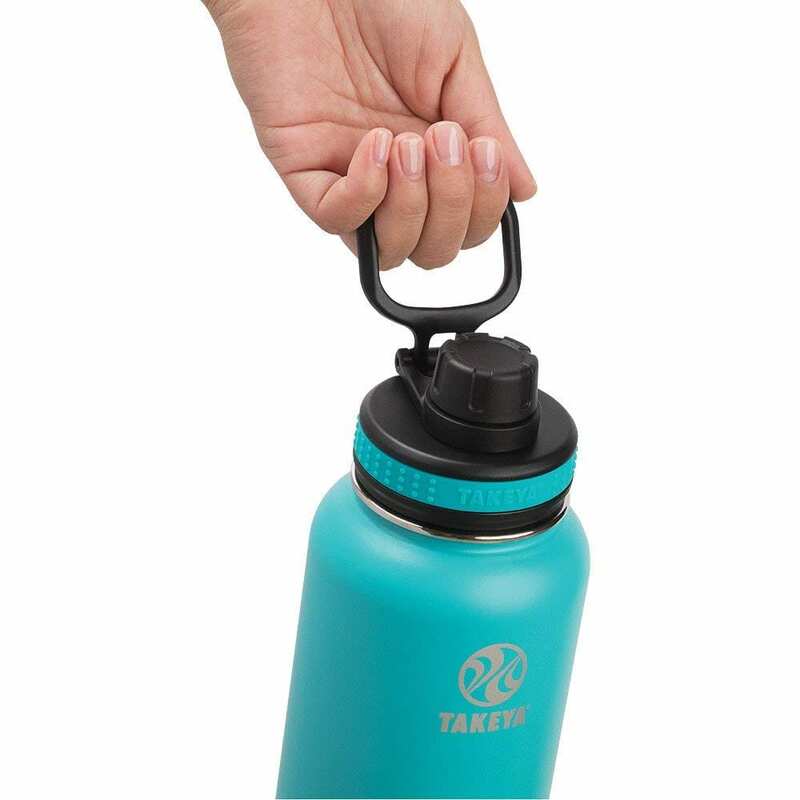 The Takeya Actives have a few additional features such as an insulated lid (which adds more defense against temperature leakage), matching color lid (fancy) and a protective silicone bumper (so you can put your drink down more quietly). The Active Tumbler combines the benefits of the Actives line with the benefits of the Originals Tumbler (including the protective silicone bumper). After our full Takeya Originals review, this is one of our favorite insulated water bottles. If you’re looking for even more features, you can also look into the Takeya Actives line for some nice elements like matching color lids and a protective silicone bumper. We also like that the Takeya Originals water bottle keeps drinks cold for 24 hours or warm for 12 hours. At a cheaper price point than Hydro Flask, the Takeya Originals is a great entry-level product. However, we think that these water bottles are good enough that many will stick with this brand long-term, even if their first Takeya bottle was an entry-level purchase. If you’re interested in this water bottle, learn more here. Have you used this kind of water bottle? If so, leave your own Takeya Originals review below.